Battersea Dogs & Cats Home is calling for a review of pet policies across London’s social housing sector, as the current ‘postcode roulette’ system is deemed unfair and inconsistent. 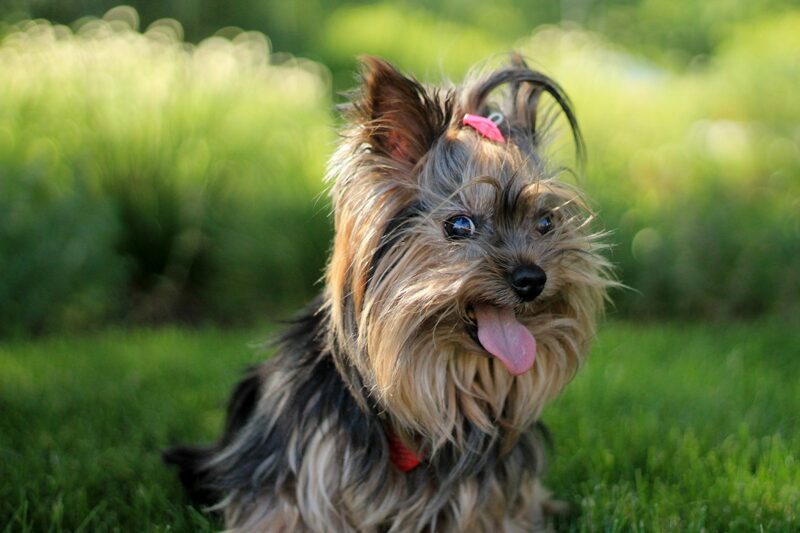 The right dog, with the right owner, can thrive in a flat environment, with regular exercise. However, new research from Battersea has revealed that 21% of Councils and 64% of the largest Housing Associations in London have a blanket ban on owning dogs in flats that have no direct garden or street access. 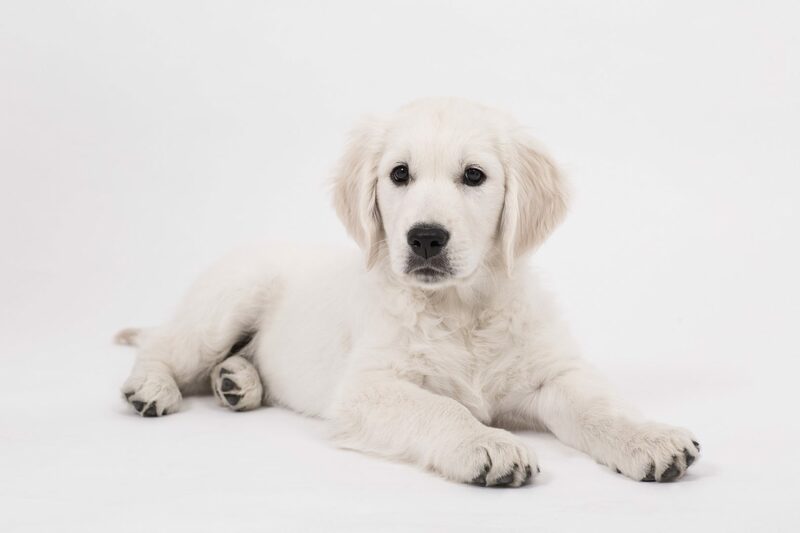 The restrictions fail to consider the significant social and health benefits that come with owning a pet, as well as the effects of having to give a dog up due to a move in property has on animal welfare. 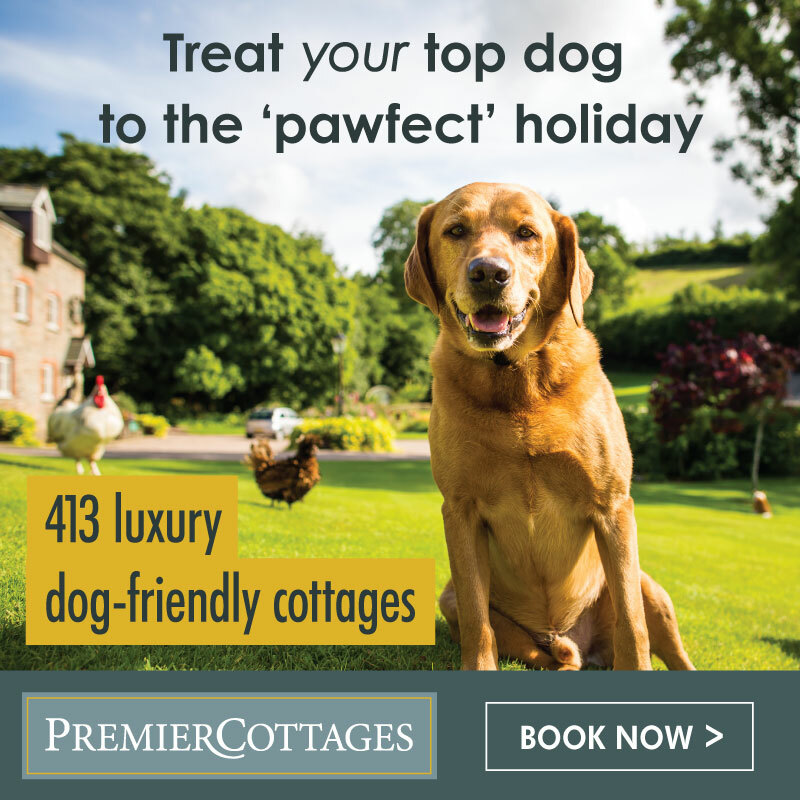 Owning a pet is estimated to save the NHS £2.45 billion every year as it is proven that pet ownership can improve people’s health and quality of life. 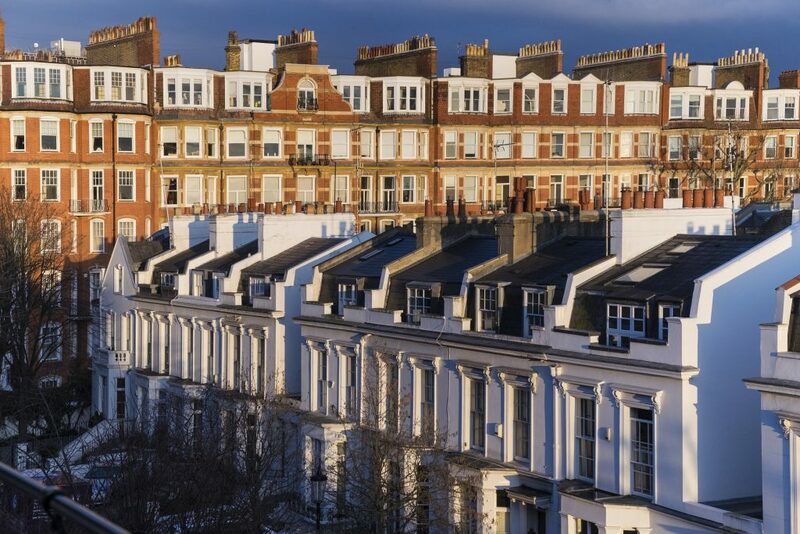 Battersea’s Chief Executive Claire Horton says, “The current postcode lottery facing tenants in social housing is unfair and we want to see more consistent, pet-friendly policies across London’s Councils and Housing Associations. 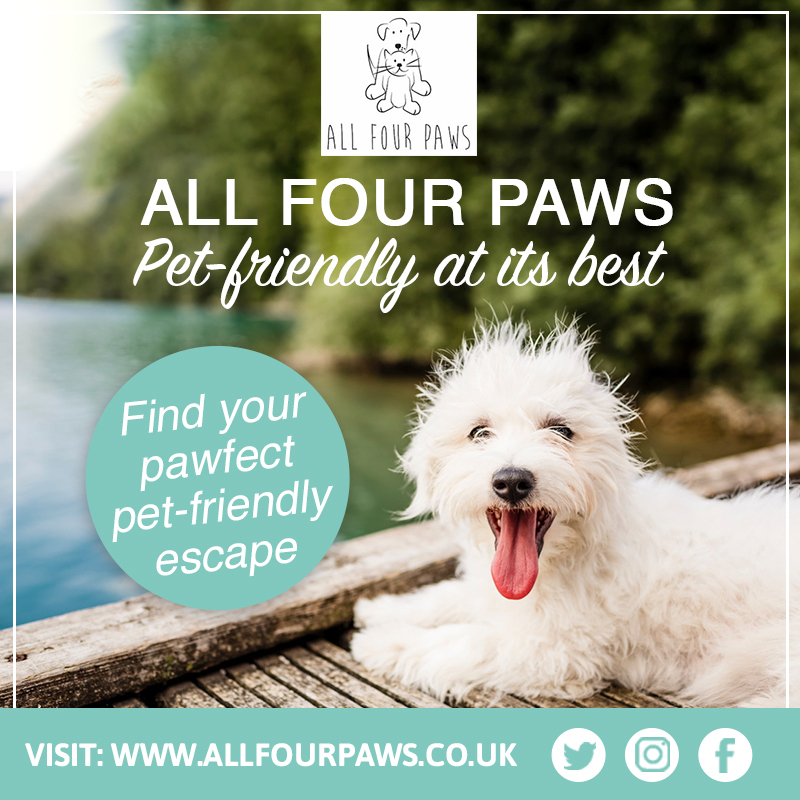 If tenants were given more flexibility around pet ownership, it would end the worry and heartache of not knowing if they’ll be able to keep their pet when they move – not to mention saving countless pets having to end up homeless in animal shelters. 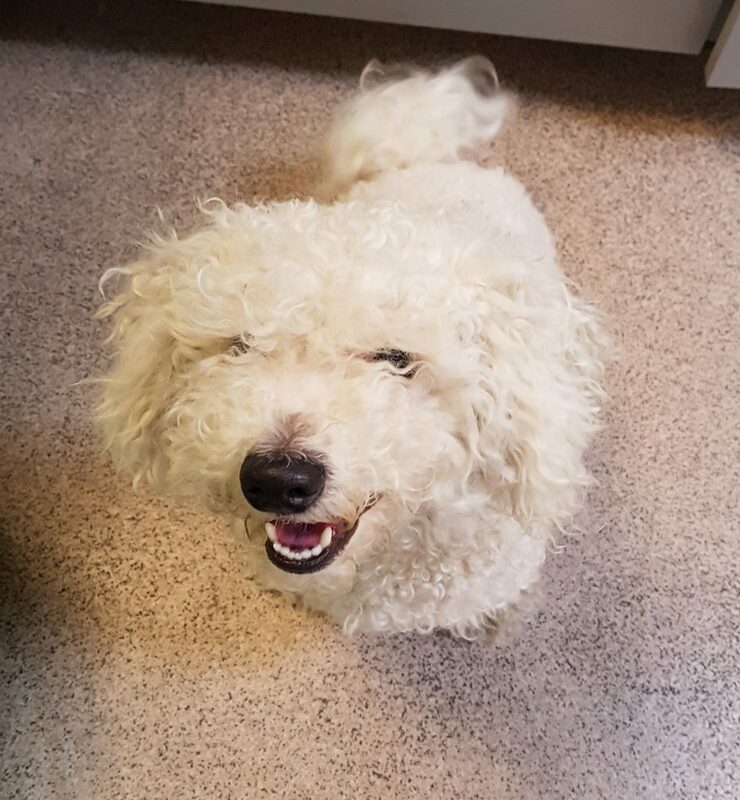 A five-year-old Bichon Frise, called Barge, was brought into Battersea due to the current unfair policies. His owner Chloe, has owned Barge since he was a puppy, but was suddenly forced to give him up after her London Housing Association flat came under new management. Despite her dog being well-liked by neighbours, Chloe had to bring Barge to the charity as tenants were told they were no longer allowed to keep a dog in the flat without a garden. Wandsworth Council used to only allow their tenants to have a dog if they had direct access to a garden. However, they’ve since changed their policy and are now one of the most forward-thinking councils in London. 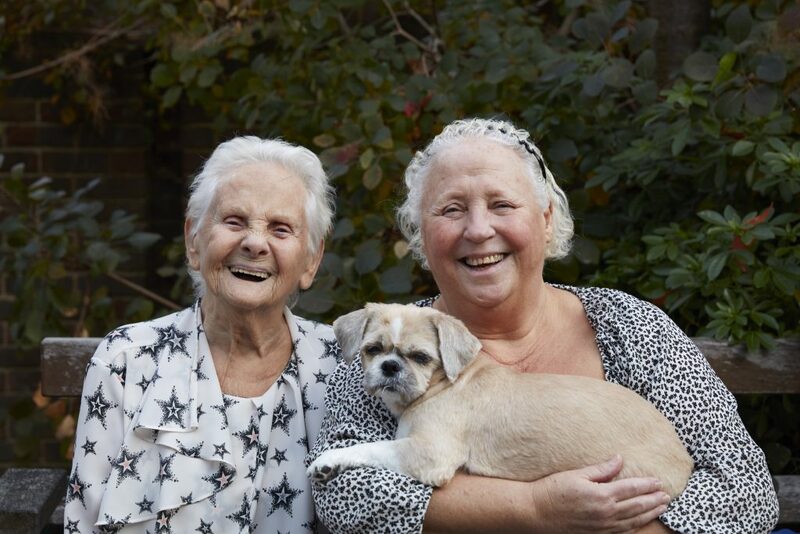 One tenant who has benefitted from the Council’s pet friendly policy is Bubbles Neal, who lives in a Wandsworth flat and is a full-time carer for her mum, who has dementia. 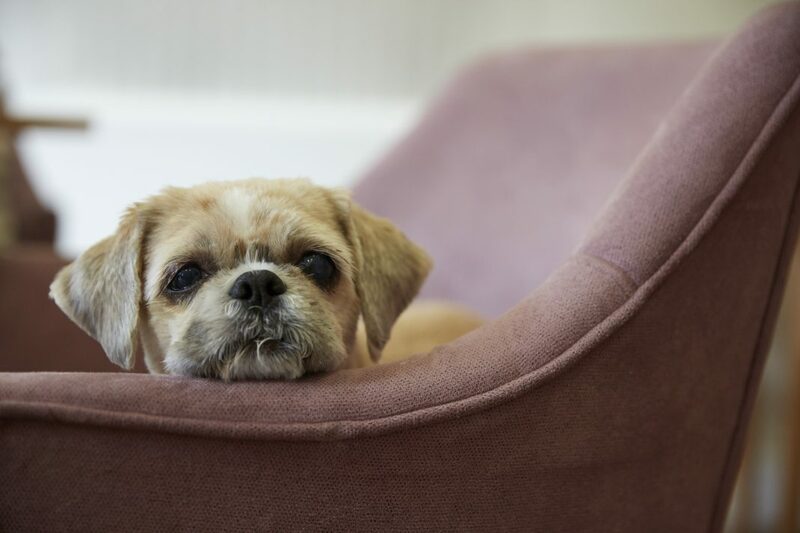 Two years ago, Joyce adopted an eleven-year-old Shih Tzu called Maizie, who has changed her life for the better. Battersea is now offering free courses to provide practical help to social housing providers and their dog owning tenants. 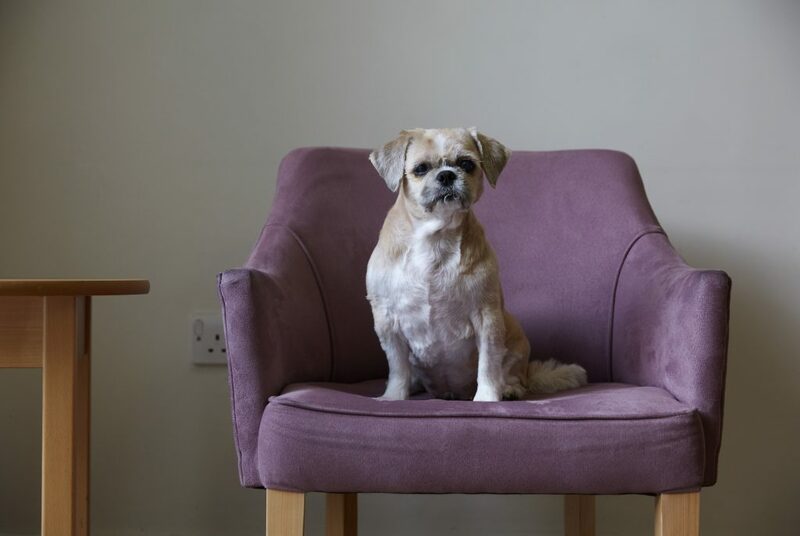 The charity’s new Behavioural Support Course will give hands-on, tailored advice to social housing tenants, whose dogs are worrying their landlords by displaying behavioural problems – like excessive barking. Battersea is also working with Housing Associations and Council’s to deliver a Pet Ready Training Programme, which will provide plenty of practical tips and support to social housing who would like to get a dog. For more information please visit www.battersea.org.uk.